Christian Dior FW 2017 collection was part of our FANTASY inspiration. The elegance of an XL sweater with a night gown or a v neck decolette with a shiny long sleeve shirt underneath. 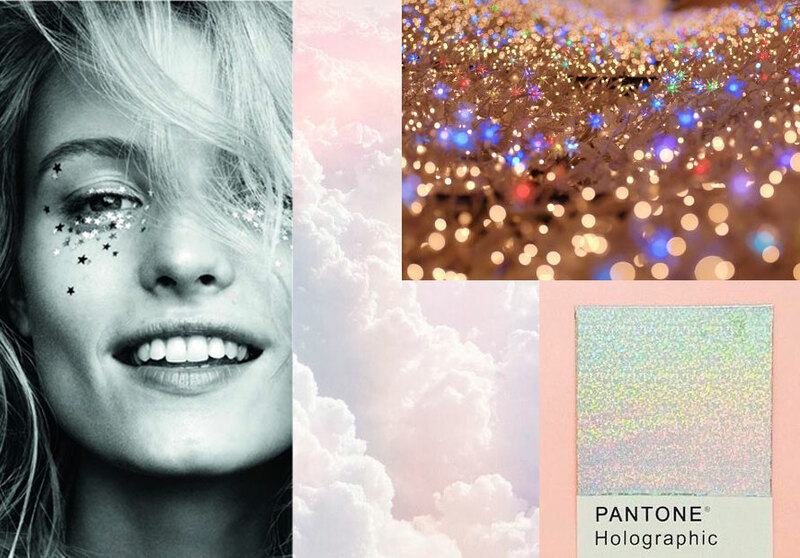 Glittery backings, glossy and a starry field are all part of our collection’s inspiration. Deep blue with pastel colors and subtile designs make the ideal contrast. This entry was posted in Novedades and tagged brillantes, camisas, coleccion, colecciones, colores, contraste, Dior, escarcha, escotes, estrellas, glitter, inspiracion, lentejuelas, minimalista, primavera, spring, summer, tendencias, verano, vestidos, zapatos.